Blizzard has quite the reputation for cleverly placed Easter eggs throughout many of its games. These Easter eggs, an inside joke or hidden message placed subtlety throughout games, are normally aimed towards significant popular culture icons and can make even the most rigid gamer crack a smile. 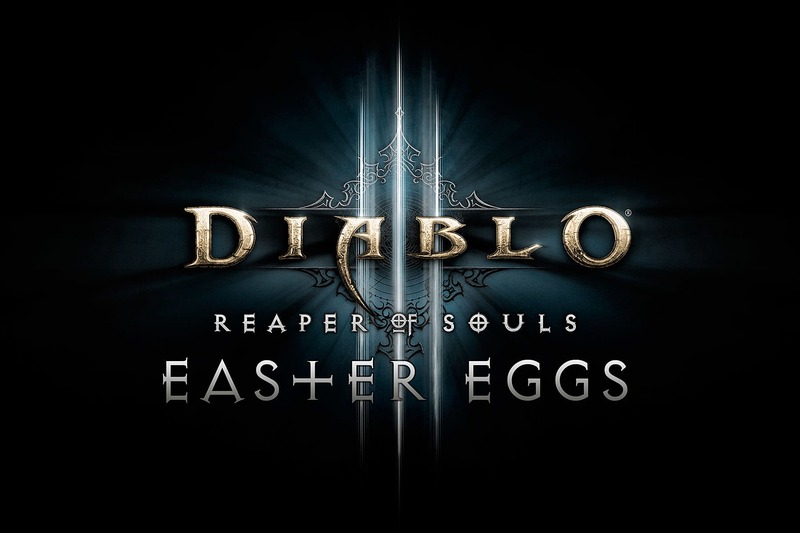 While Diablo 3 has a multitude of Easter eggs, which isn't too surprising considering how much Blizzard seems to love them, the Reaper of Souls expansion created a whole new world of opportunities. Here's a list of 5 that have been going viral since the expansion's release. Any fan of electronic music will understand this Deadmau5 reference as soon as he/she lays eyes on the picture. Modeling this helm after the well known DJ's mouse head, the resemblance to the real thing is actually a little scary. Other than the uncanny likeness, the helm continues to enforce the message by "causing your enemies to jump uncontrollably for 6 seconds." Attributing jumping up and down to popular EDM (electronic dance music) culture, Blizzard yet exemplifies its sense of humor. The last reference comes with the quote "Raise your weapon... and it's over," taken directly from the Deadmau5 hit song, (you guessed it) Raise Your Weapon. The Kool-Aid Man! Oh Yeah! It would be hard not to get this reference, considering Blizzard decided to slap everyone in the face with it. Kulle-Aid, obviously a play on Kool-Aid, brings back nostalgic memories of a giant, smiling pitcher of red liquid ready to quench everyone's thirst. Blizzard doesn't stop there. 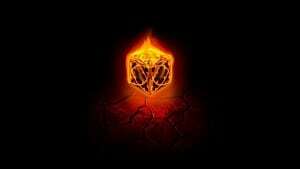 The legendary potion will also give your Diablo 3 character the ability to "burst through walls," a characteristic readily defined by the Kool-Aid Man himself. The item would also never be complete without the description to tie the entire experience together- "Oh Yeah!" This one is up for debate, but I don't believe anyone could deny the astounding comparability of the Defender of Westmarch shield and the symbol of the House of Stark from Game of Thrones. Not only do the shields look exactly alike, but there is a rune called "Stark Winter" for the offensive, area of effect (AOE) wizard skill, Blizzard. Since a popular line from the show is "Winter is coming," and a main family in the show includes the Starks, it's a great possibility that these two are related. 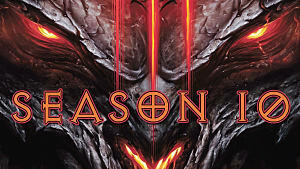 There is also speculation that Act III: The Iron Wolves is a reference to the popular TV show. 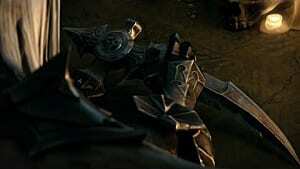 Diablo veterans will all remember the secret cow level from Diablo 2 that caused quite an uproar. After Diablo 3 was released, Blizzard developers decided to continue the trend with the secret rainbow unicorn level- Whimsyshire. During this level your character could run around hacking and slashing these rabid pink unicorns, and their fateful teddy bear companions. 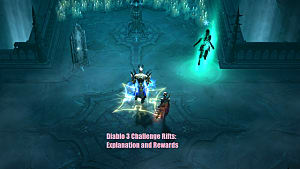 However, Blizzard took it up a notch in Diablo 3 expansion, Reaper of Souls, when it added the new feature- Adventure mode. In Adventure mode, players are thrown into random levels with random enemies, and you guessed it, the ponies and teddy bears from Whimsyshire are included. 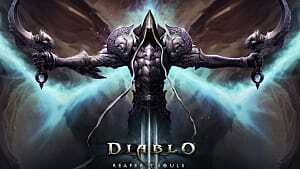 This popular achievement was discussed all over the forums during the closed beta for Reaper of Souls. 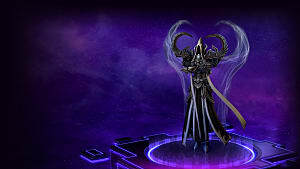 Although it was very prominent, many players that were unaware of the achievement are giggling after beginning his/her journey through Reaper of Souls. While the achievement is very straight forward, it's one of those that is incredibly easy to get, and most every player will receive it within the first hour playing the expansion. 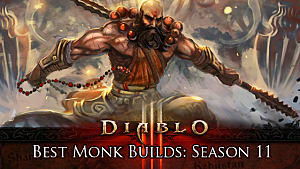 Considering Breaking Bad was one of the most popular shows of our time, winning multitudes of awards, it isn't too surprising that Blizzard included it in its new Diablo 3 expansion. It's not a helm. It's an amulet. The picture even says it's an amulet. A helm would be too awesome for the game. it is the shield from the show game of thrones it might be a lore in the game but still the image of the shield is from game of thrones like the hammer jammers and the fllavor of time items. How many of these are on ps4? The shield one isn't an easter egg, it's a part of the Lore. The lore books actually bring mention to the wolf being the sigil taken by the first king of Westmarch. Top 10 amazing or fun Kanai's Cube powers! 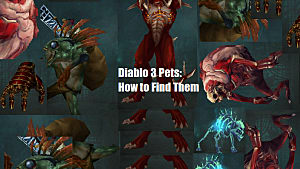 Diablos 20th Anniversary in WoW - Kill Them Before They Escape!